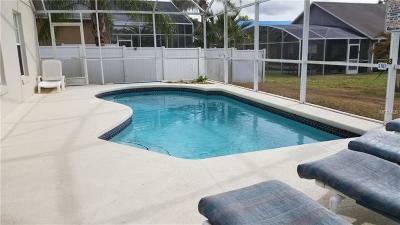 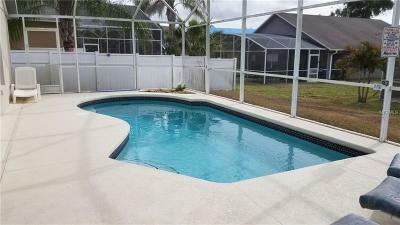 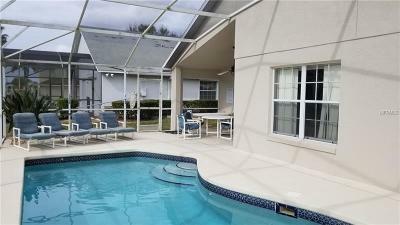 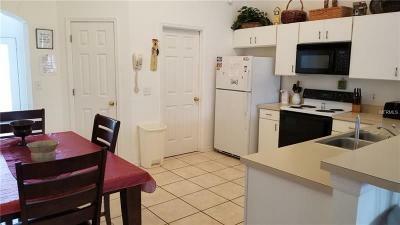 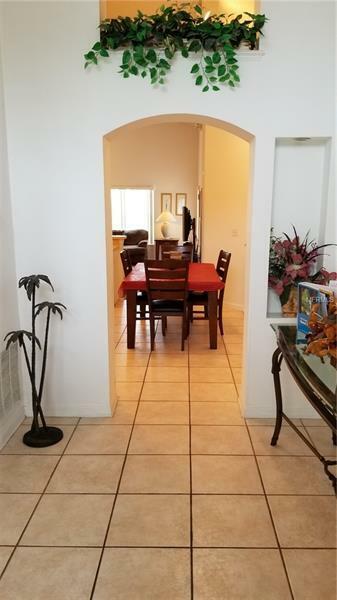 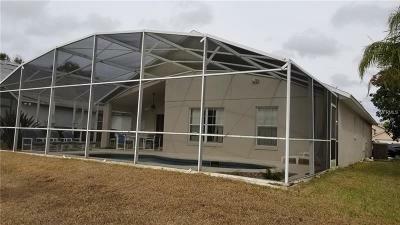 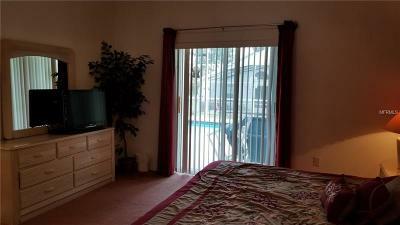 Fully Furnished 4 bedroom 3 bathroom villa just 3 miles from Disney! 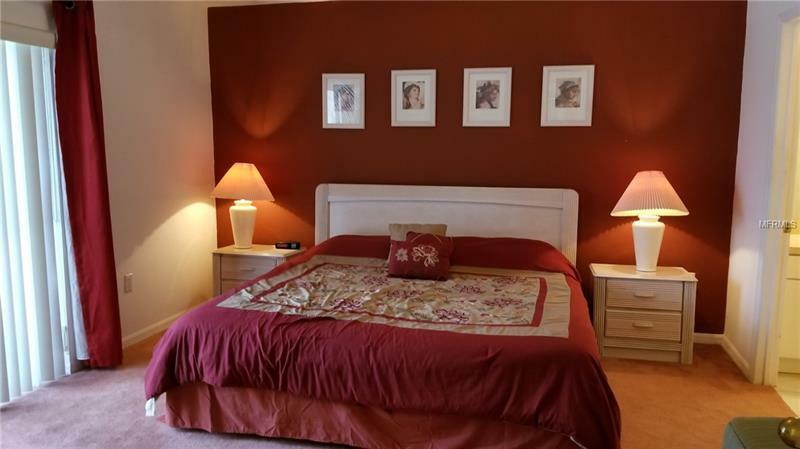 As either a short term rental or residential this home will suit your needs with 2 bedrooms with ensuites, a games room in the garage and a private pool. 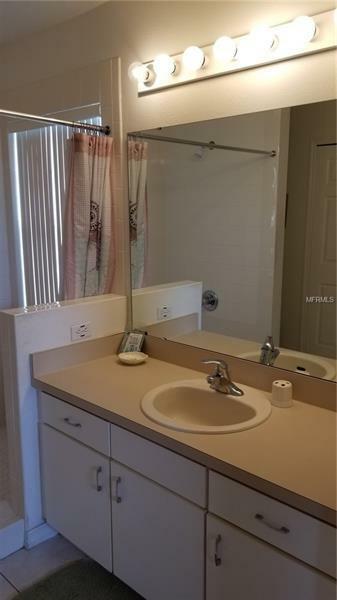 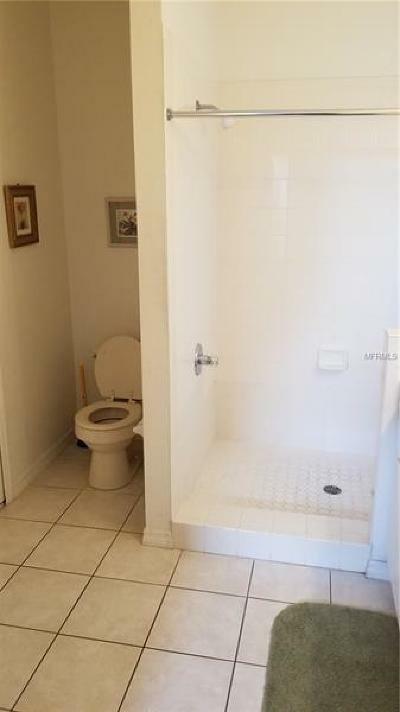 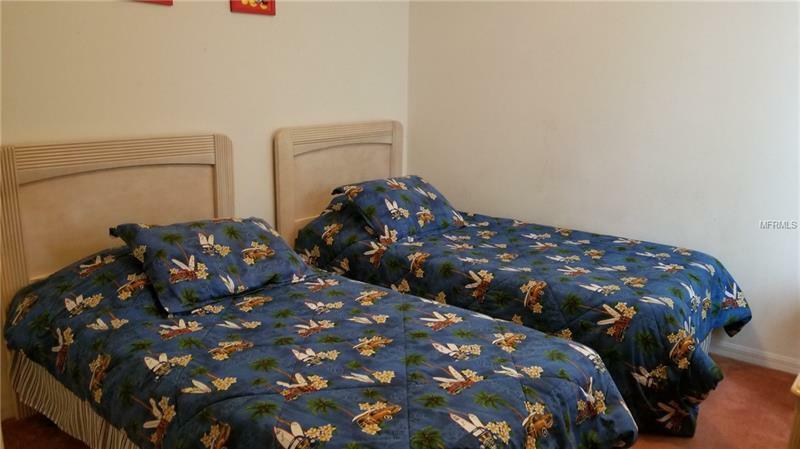 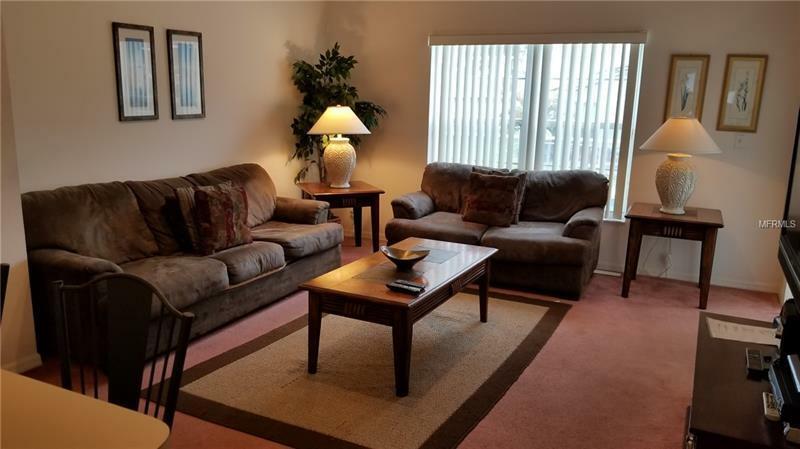 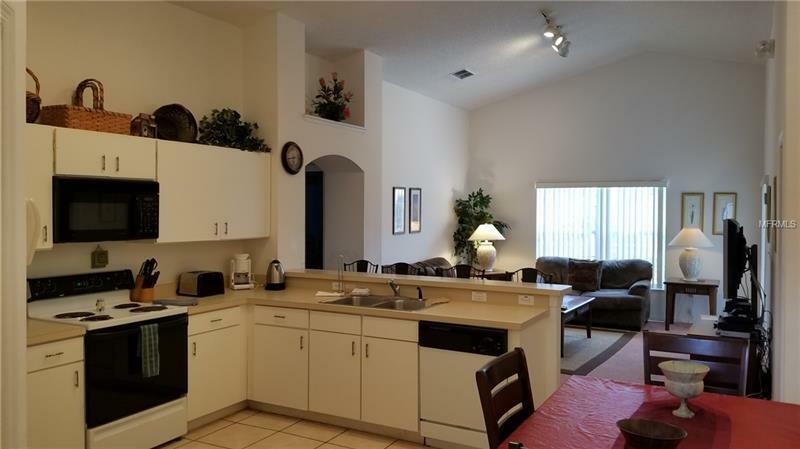 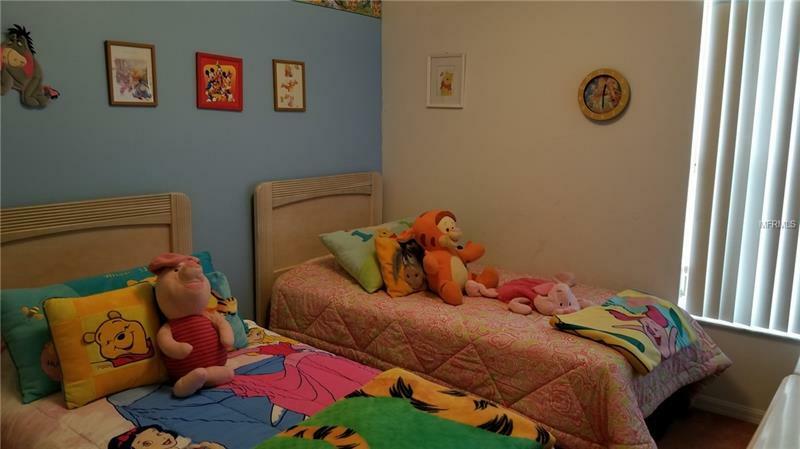 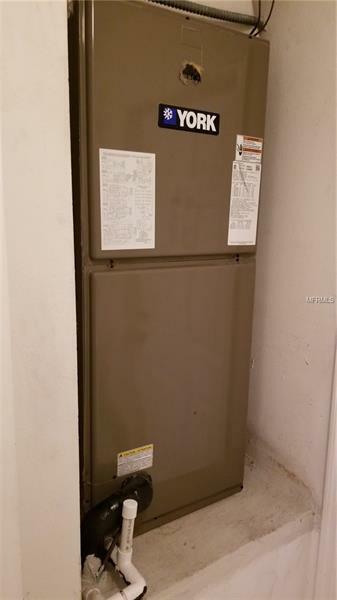 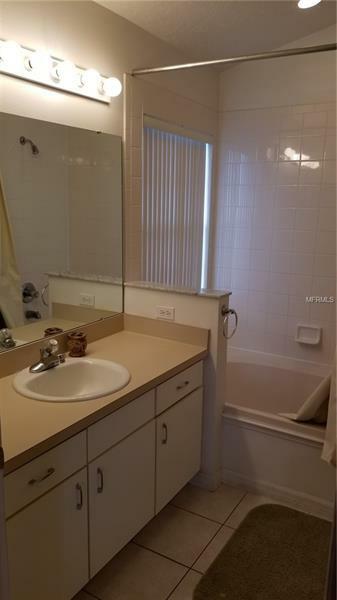 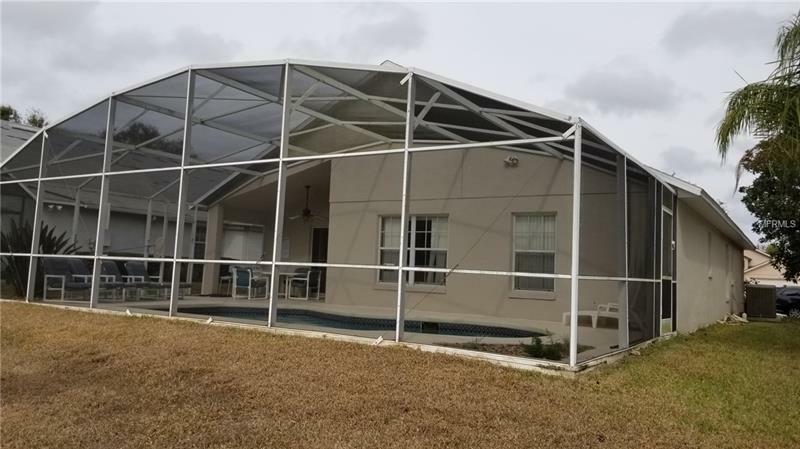 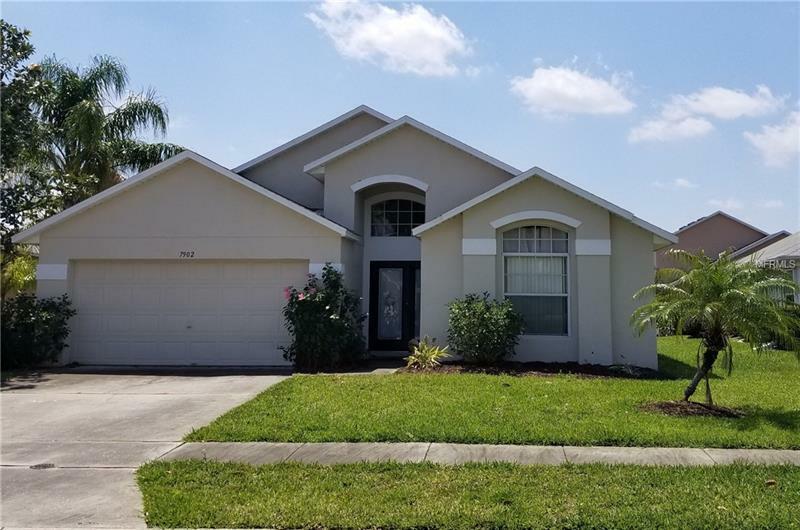 Located close to Disney you'll be in a prime location with restaurants, a winery, target as well a brand new Walmart minutes away for all your needs.